Tonight is the night of Mairaj, when Prophet Muhammad SAW ascended to the heavens and met Allah in a way that no other human has done before. 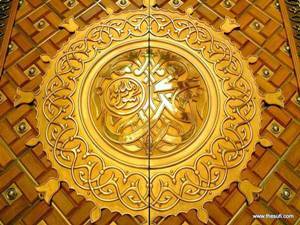 It is a night of blessings and across the world there are mehfil of zikr and Darood o Salam on Rahmat of both Worlds, our Beloved Prophet SAW صلى الله عليه وسلم . Download 40 Greatest Naat Sharif in MP3 format.